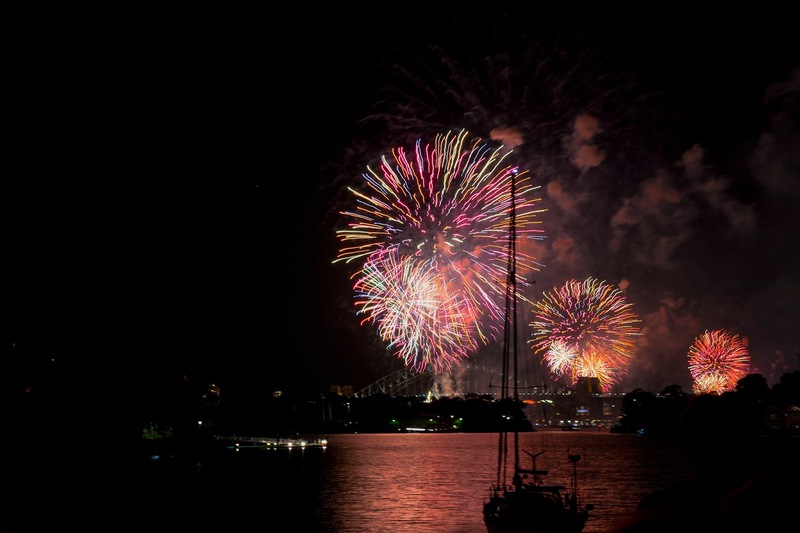 We spent New Year's Eve 2015 in the harbour city Sydney. It comprised of taking the kids to the 9pm fireworks in Balmain which was terrific. Darren and I then walked back down into the depths of Balmain to the Wharf and watched the midnight fireworks. 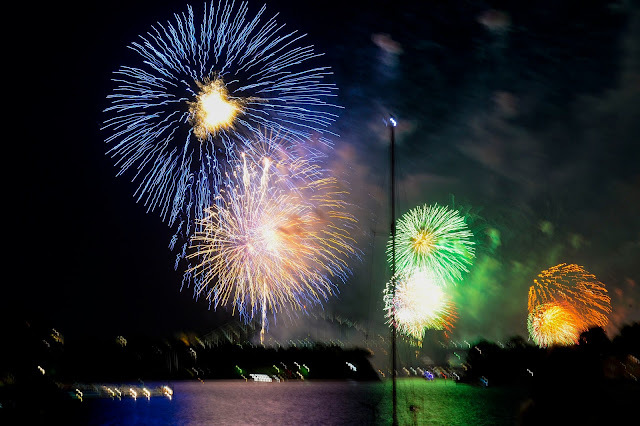 I've never seen real Sydney Harbour fireworks. They were terrific. It was more than a little bit romantic too, and a lot of fun. Welcome 2016, we are so pleased to meet you.